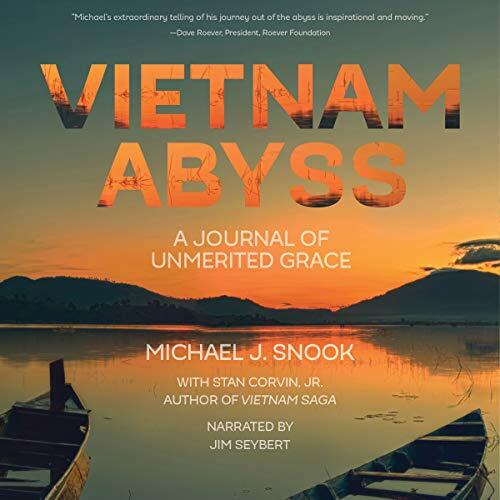 Showing results by author "Snook"
Vietnam Abyss: A Journal of Unmerited Grace is the inspiring true story of Michael J. Snook, a Vietnam veteran, who served in the US Army and after returning home from the war descended into the darkness of chronic post-traumatic stress disorder (PTSD). He experiences multiple confinements in a Veterans Administration psychiatric ward. Later after encountering an “angel” and through PTSD counseling sessions and with the help of Alcoholics Anonymous (AA), Michael fully recovers and becomes a born-again Christian and a certified minister. He comes out of the dark abyss and begins to shine for his Lord and Savior, Jesus Christ! Vivian, a wife and mother of three, is faced with life-changing decisions that take her down a path of uncertainty. Her husband, Timothy is laid off from his job after 15 years. 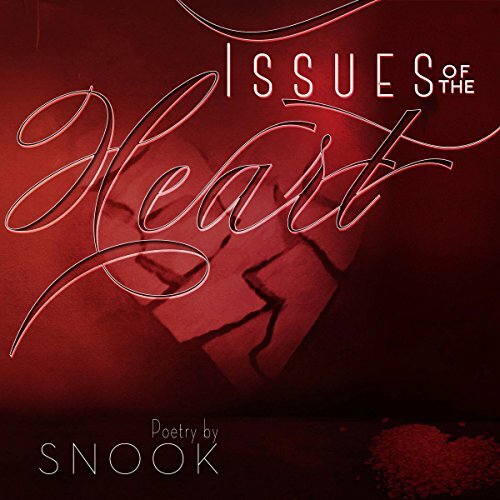 They endure marital issues that she is sure they will overcome. Timothy decides to find work out of town and promises to send for his family. During a disturbing phone call with Timothy, Vivian discovers that things aren't as they seem. Her life as she knew it would never be the same. 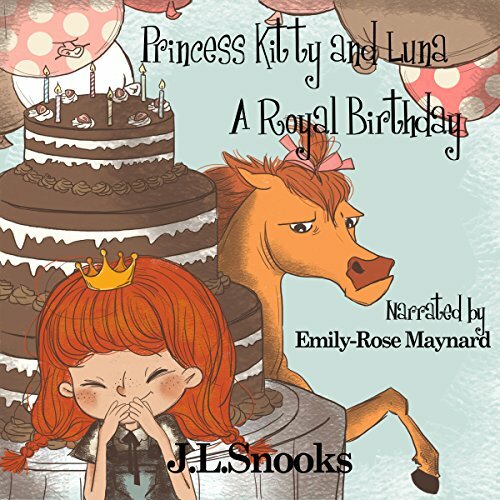 Luna loved her royal life, she loved her big comfortable stable with its huge cozy straw bed. She loved eating juicy grass in the fields and rolling around in the mud. 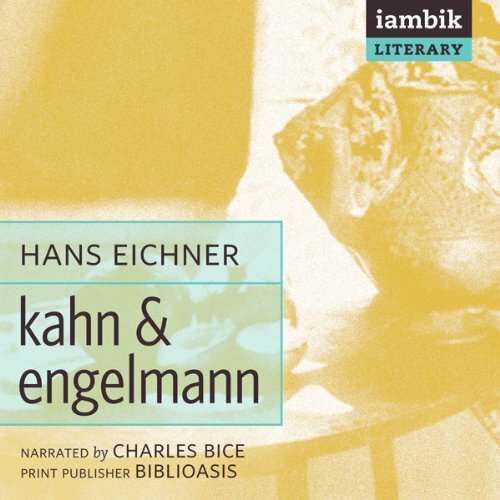 A best seller in Germany and Austria, the English translation of Kahn & Engelmann was published to great critical acclaim. The novel tells the story of a Jewish family from rural Hungary, their immigration to Vienna in the great days of the Austro-Hungarian Empire, their loves, business ventures and failings, and their eventual tragic destruction. Narrated by one of the characters, Peter Engelmann, who wishes only to forget his past, this highly original novel recreates a vanished Vienna with salty humour and humanity. 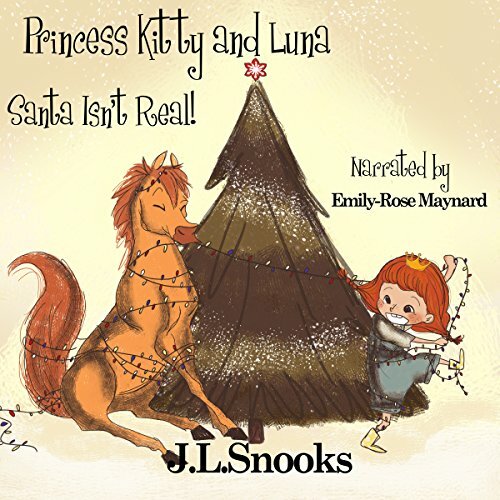 Embark on an adventure with Princess Kitty as she finds out the truth about Father Christmas. Santa is real, all from the Palace and all from the Village agree...But the princess is determined to prove them all wrong. 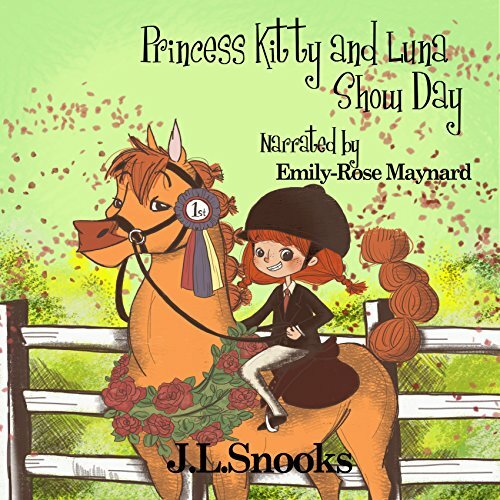 Show Day was such an exciting day for Princess Kitty, and she couldn't wait to show off her new pony to the other children. Kitty was so happy Luna looked like a shining star. 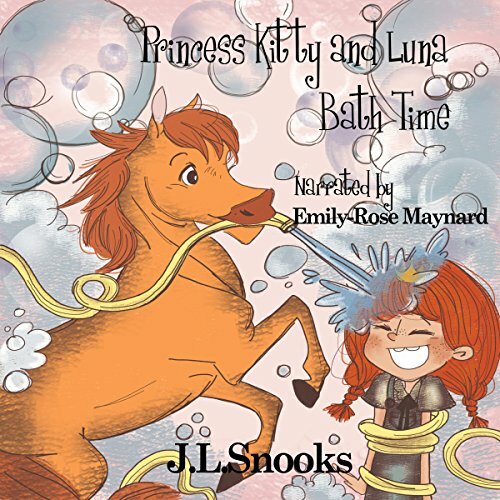 The king was delighted to see Kitty looking so smart and Luna's red coat gleaming in the sunshine. They looked as elegant as any royal pair should at Show Day. Princess Kitty will be nine this year, but unlike other birthdays, where her present list was as long as the palace corridors, this year she couldn't think of a single thing. For days she thought and paced, and paced and thought. She wrote and rubbed, and rubbed and wrote.